The TCM-2000 is our most powerful aftermarket controller. Similar to all PCS controllers, the TCM-2000 features dual calibrations (sport mode, tow-haul mode, etc. ), programmable shift points, shift firmness, and torque converter lockup. 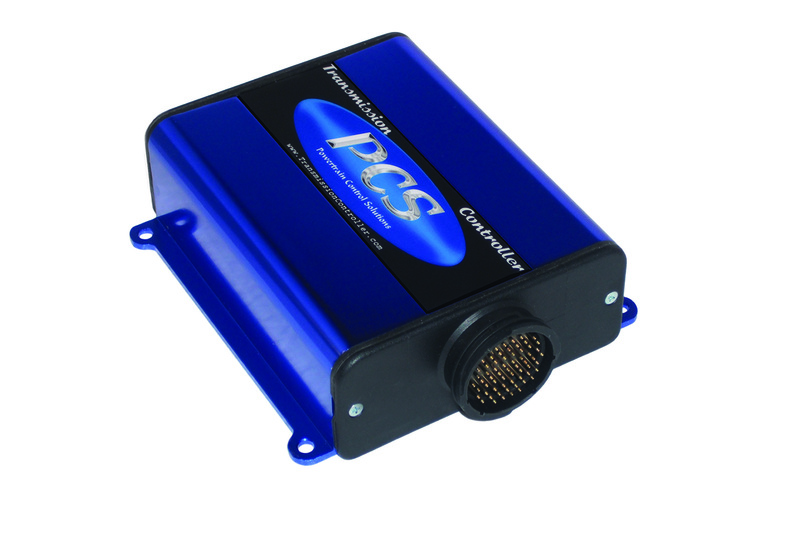 Unique to TCM-2000, PWM outputs are programmable either active high or low supporting a wide range of transmissions from GM, Ford, Chrysler, Nissan, Toyota, and others. 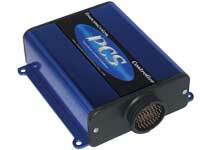 The CAN interface allows seamless integration with CAN based vehicles or ECU's. Compatible with J1939 and other CAN standards. The CAN connection also simplifies the connection to a PCS Paddle Shifter or GSM-2100 Gear Select Module so you can eliminate the shift lever in your car. TCU installation instructions and user's guide.